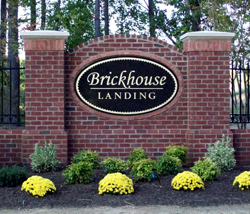 Welcome to the official site for Brickhouse Landing, Prince George County’s newest upscale community. 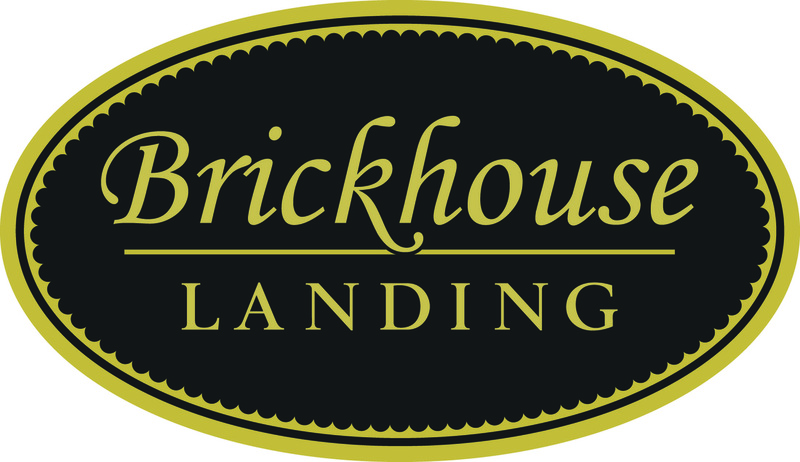 Our philosophy when we began Brickhouse was to merge the tranquility and simplicity of country life with modern city conveniences. We have done just that. If ever there was a neighborhood in Prince George County that epitomized the American dream, this is it! trees and public water and sewer. for over 36 years using only the finest craftsmen the area has to offer. click on the box to the right that reads "Search the MLS". You will be directed to our MLS search page, where you can find homes for sale in Prince George County, homes for sale in Chesterfield County, Dinwiddie County, City of Hopewell, Colonial Heights, Petersburg and Fort Lee, Virginia. This is a free service to you as we strive to exceed our clients expectations. Here you will find Real Estate for sale in the above areas including the small towns and villages of Chester, Midlothian, Matoaca, Disputanta, Carson, Midlothian and Enon. Enjoy browsing our MLS search and you can even save your results and sign up to be notified of new listings as they hit the market. We are confident that with our help, you will find a perfect home for you and your family. 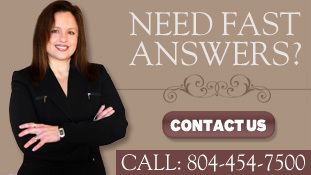 Henrico, Charles City, Sussex, Surry and all other areas surrounding Fort Lee, Virginia (VA). Additionally, if you are interested in real estate investing, we would be glad to discuss strategies with you! With the many years of experience and our skills in utilizing technology and the Internet, we will help you sell fast and for the highest possible price.